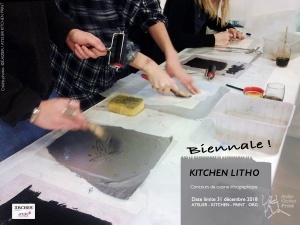 Retrouvez l’annonce de la biennale de la Kitchen Litho sur le site de Manifestampe, une association regroupant tous types d’entreprises et les particuliers graveurs de France et d’ailleurs. 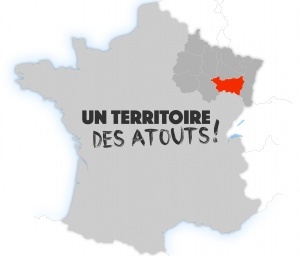 Ils organisent depuis leur siège parisien, la 6ème édition de la Fête de l’Estampe. 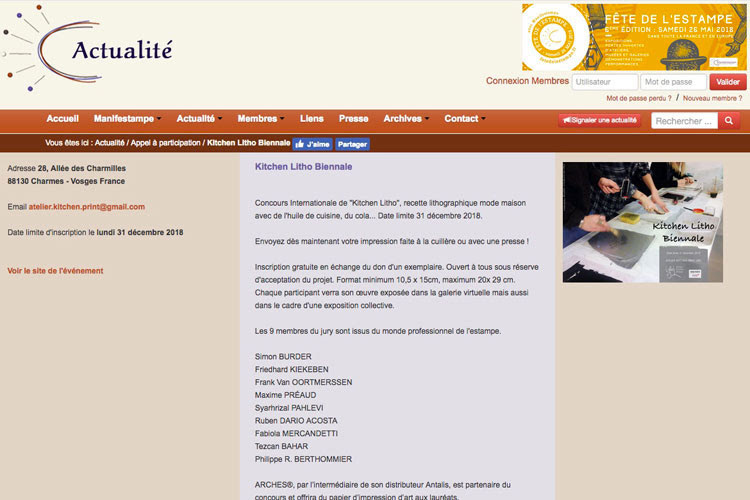  Find the announcement of the biennale of Kitchen Litho on the site of Manifestampe, an association gathering all types of companies and private engravers of France and elsewhere. 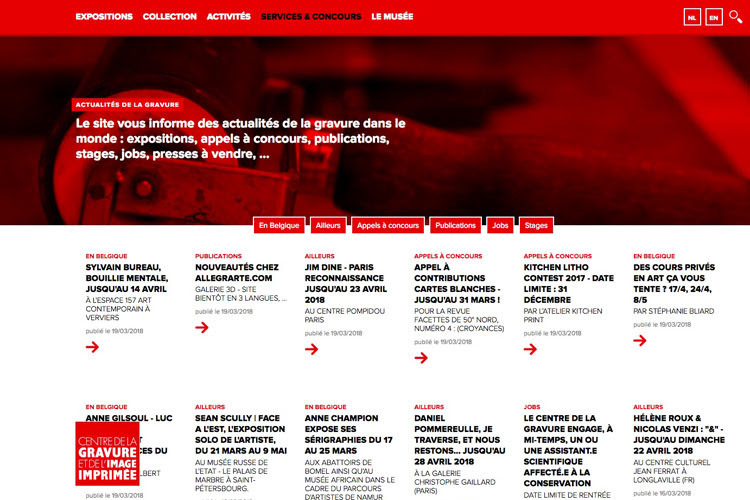 They organize from their Paris headquarters, the 6th edition of the Festival of Printmaking. Merci à eux pour leur généreux soutien.  Find the Geolocated Atelier Kitchen Print on the AEPM website. 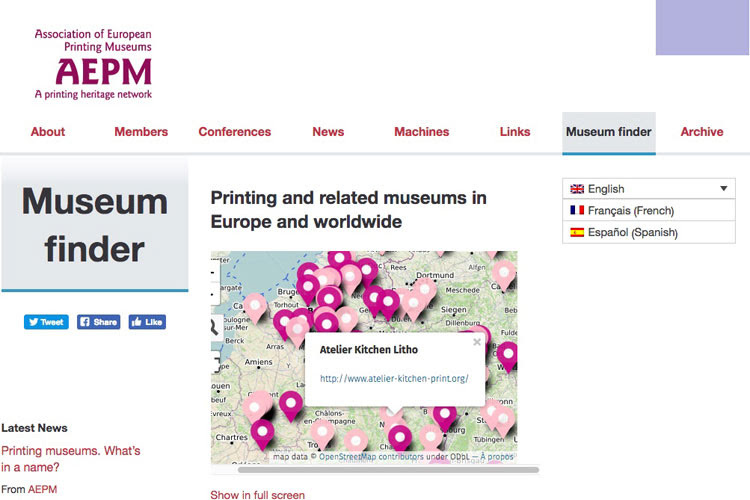 Association of Printing Museums is an association whose « The goal is to encourage the sharing of knowledge, experiences, initiatives and resources in all areas of the graphic arts as they have been practiced since the time of Gutenberg until our days. » Thank you to them for their generous support.